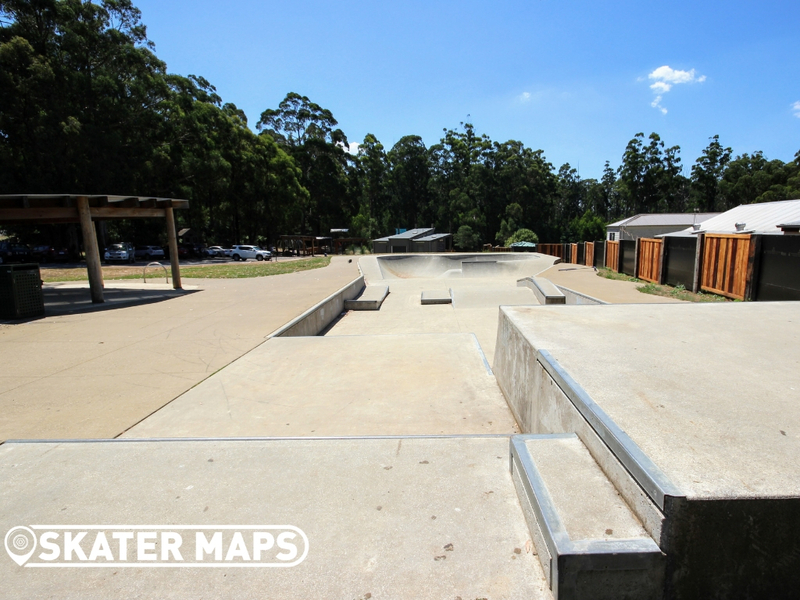 Kinglake Skatepark was in the planning phase for over 20 years and was one of the first community initiatives constructed after the famous Black Saturday Bushfires ripped through the area in 2009. 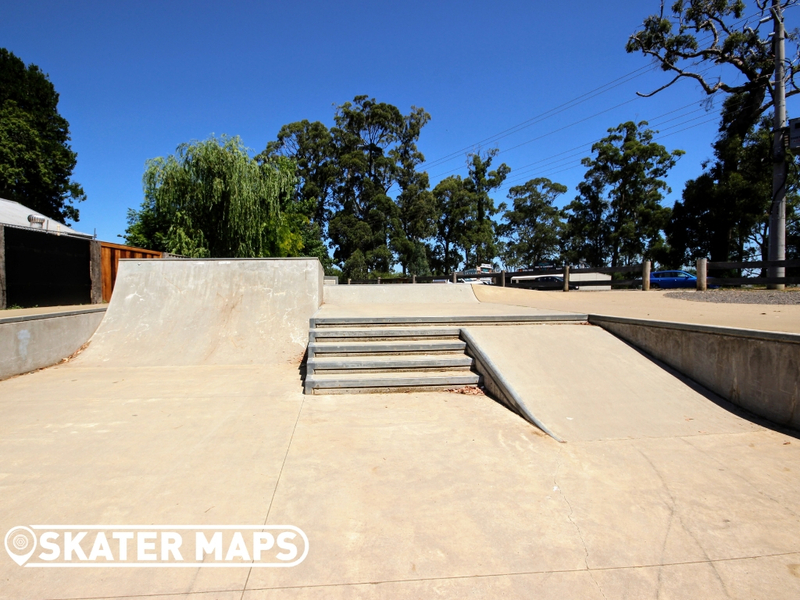 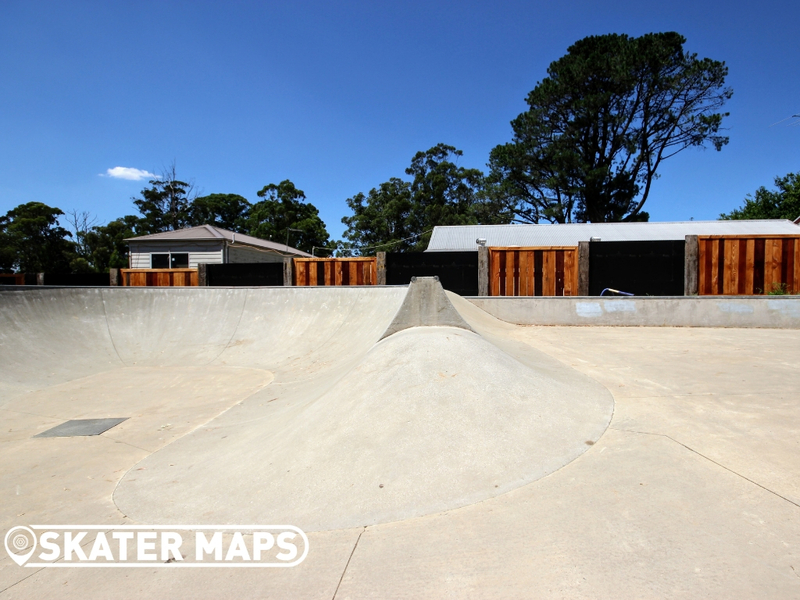 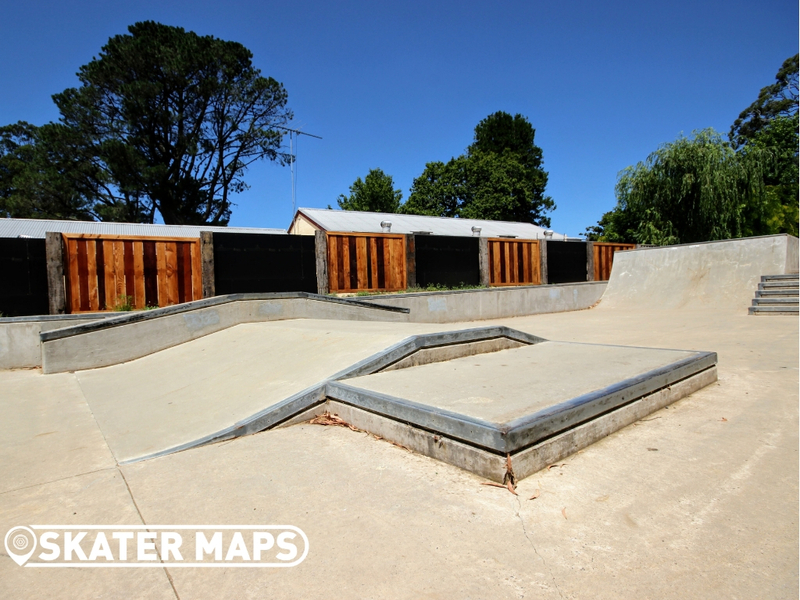 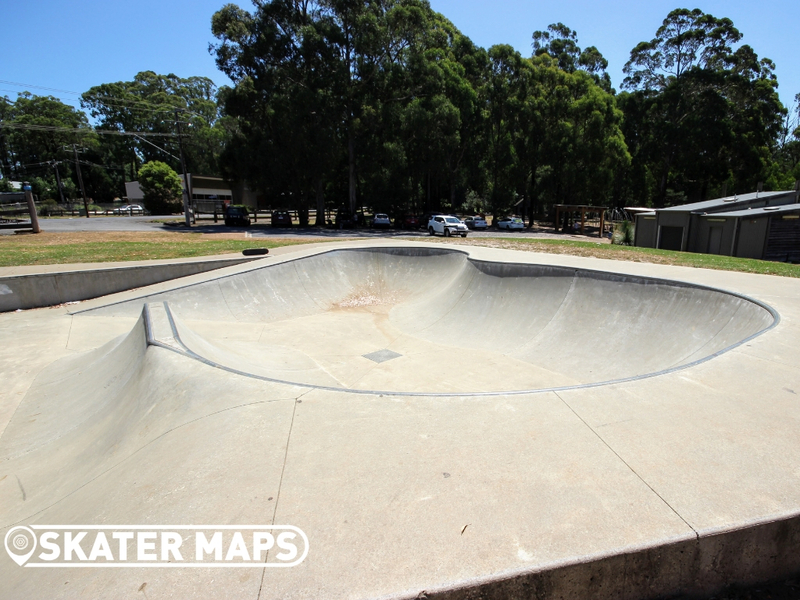 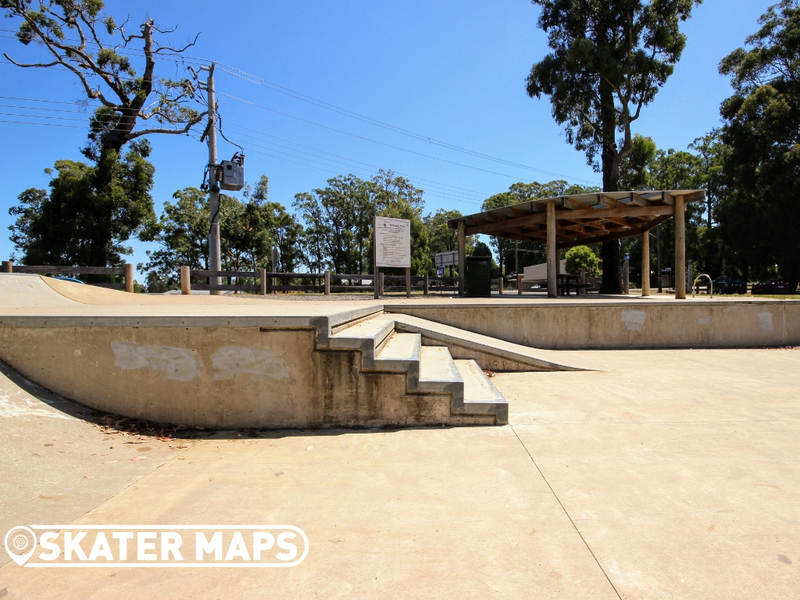 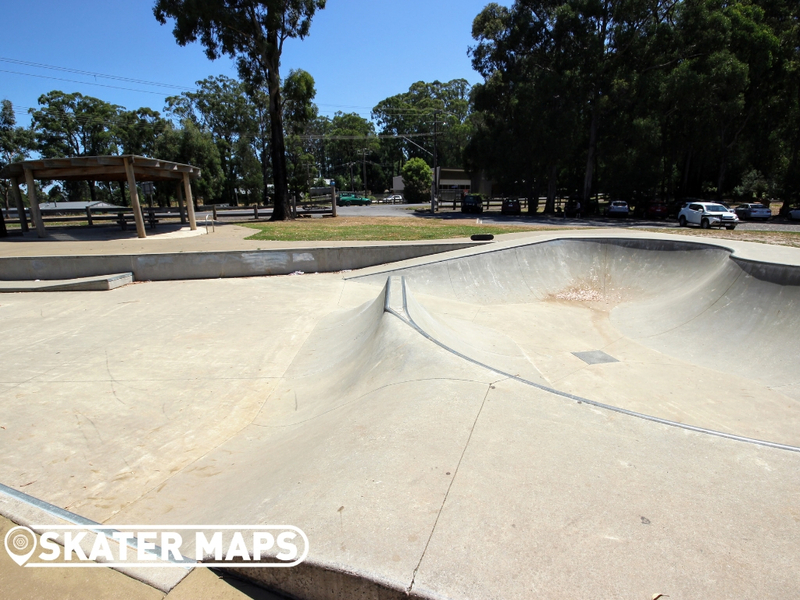 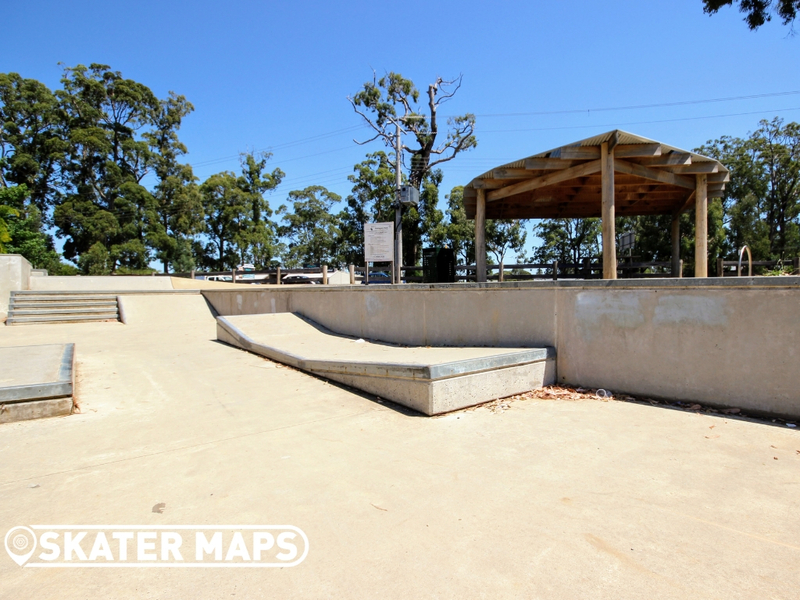 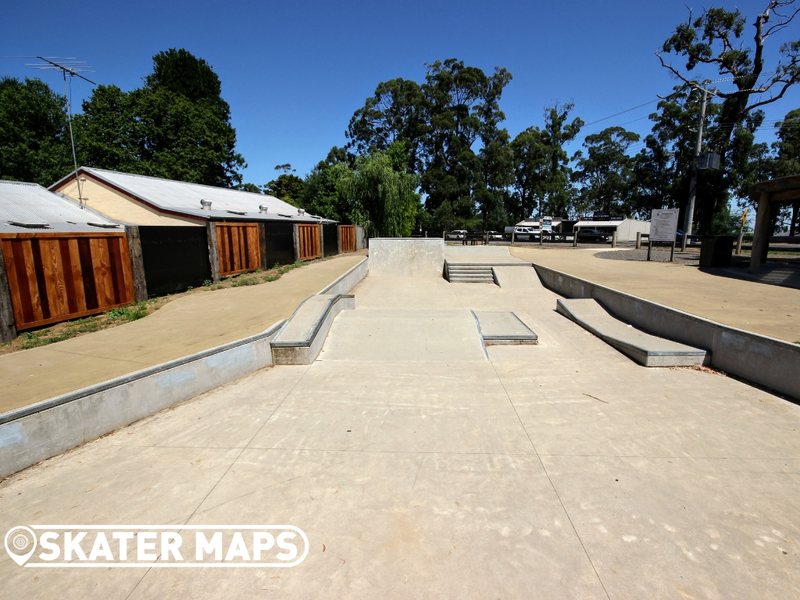 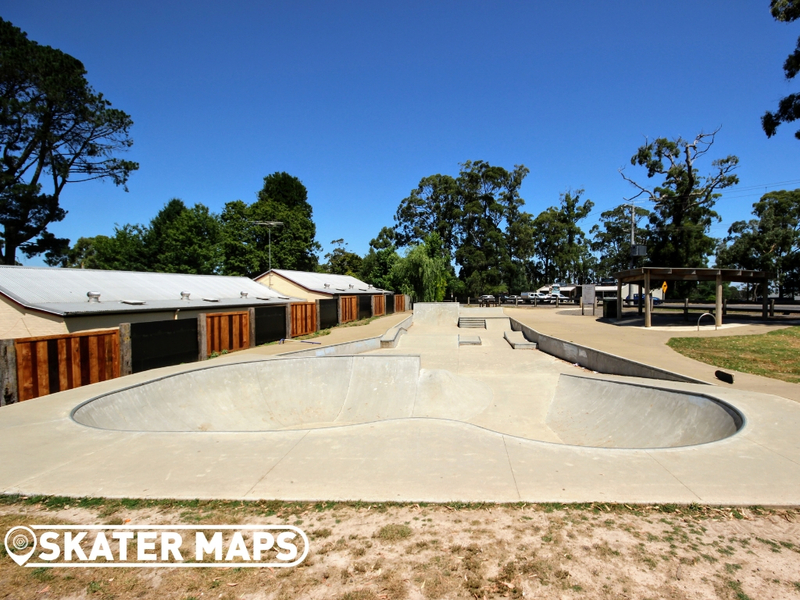 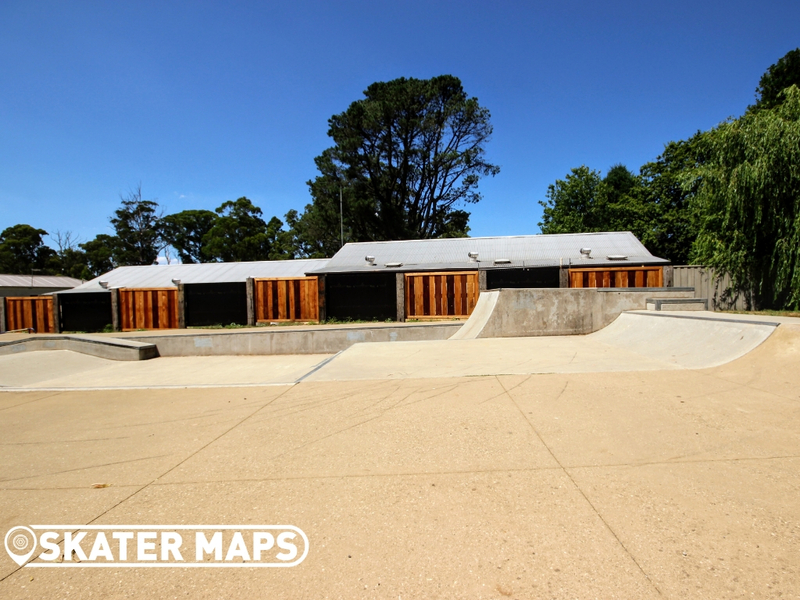 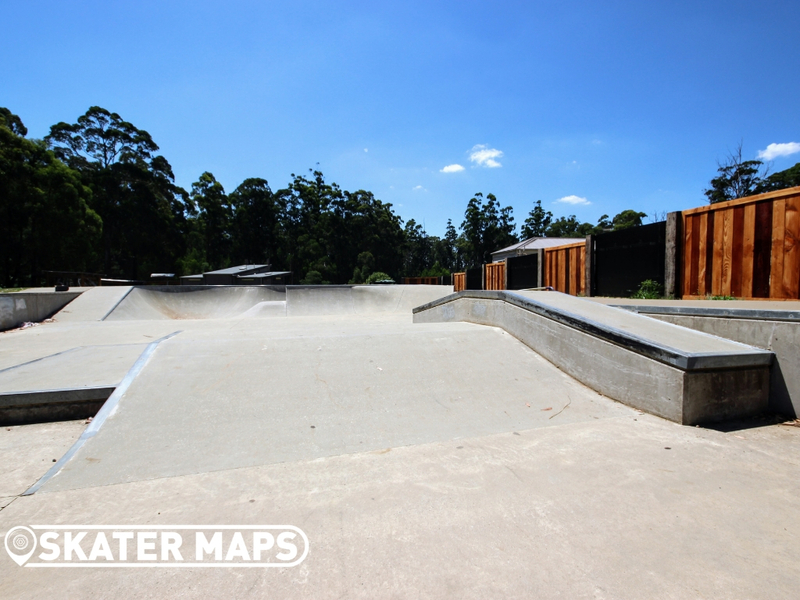 The smooth concrete skatepark has turned Kinglake into one of the best skateboarding destinations in the region with its signature bowl and a vast array of street features. 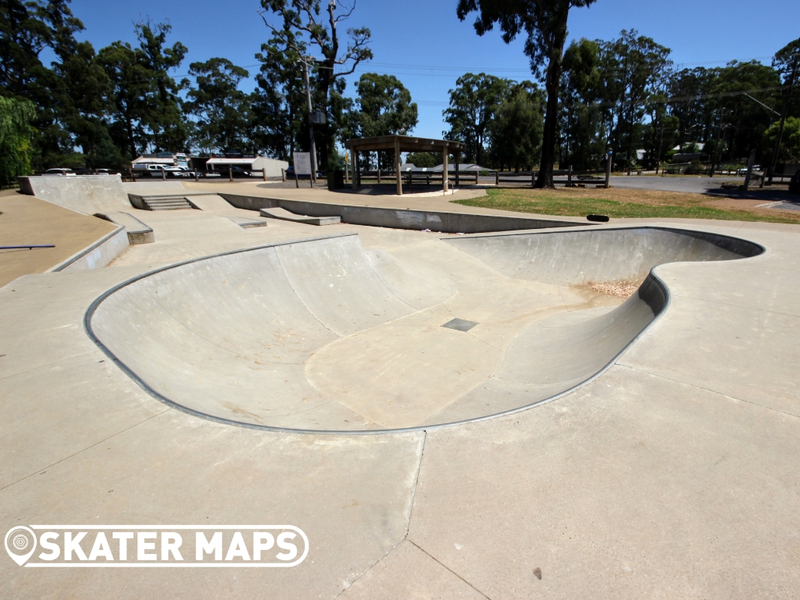 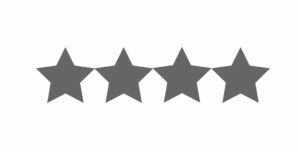 There is an awesome spine that connects to a super mellow bowl that it so couldn’t be easier to find a line and pick up speed. 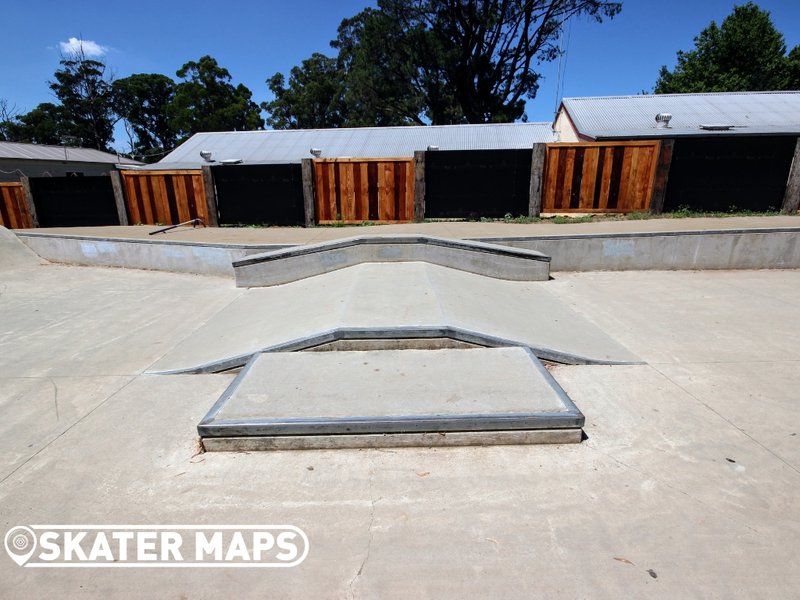 The street section of the skatepark has quarters, ledges, euro gap, stairs, ramps and more. 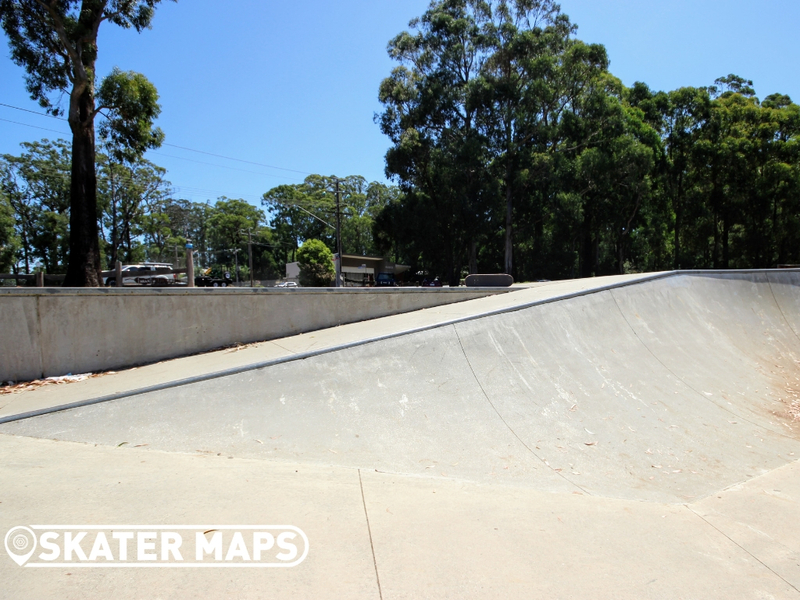 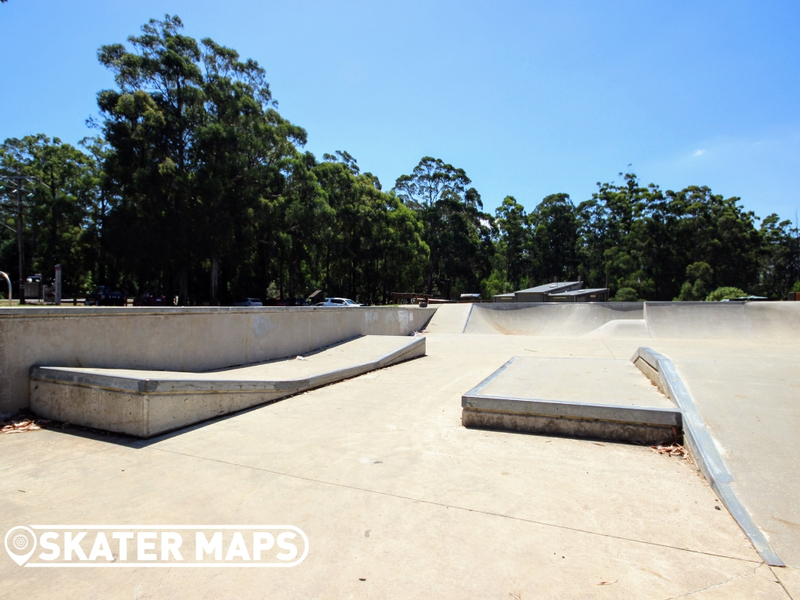 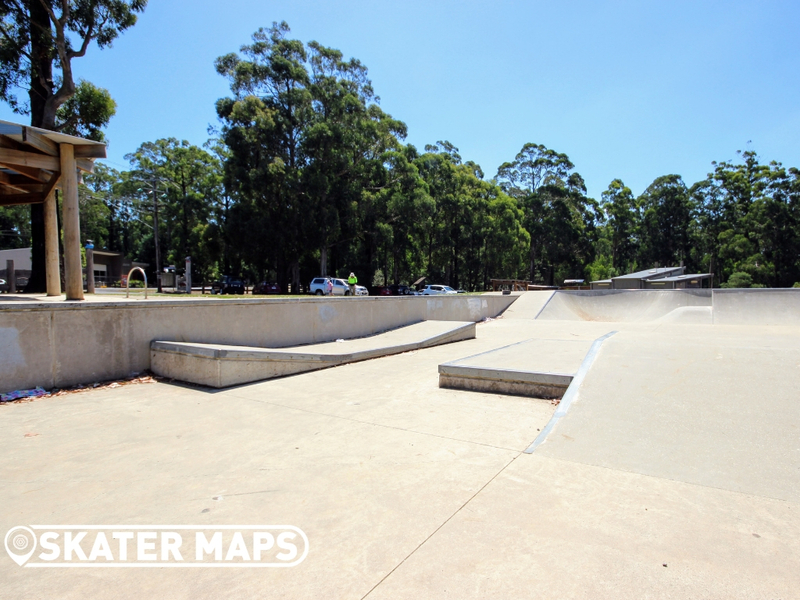 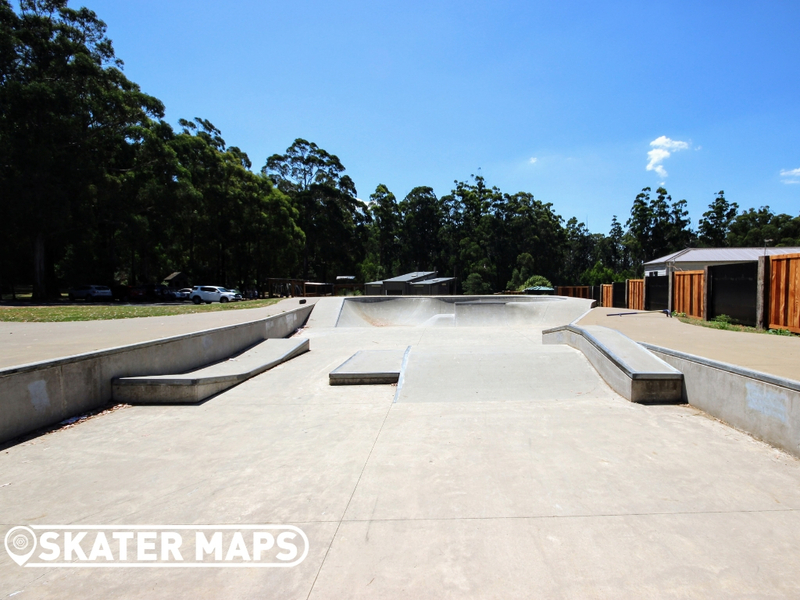 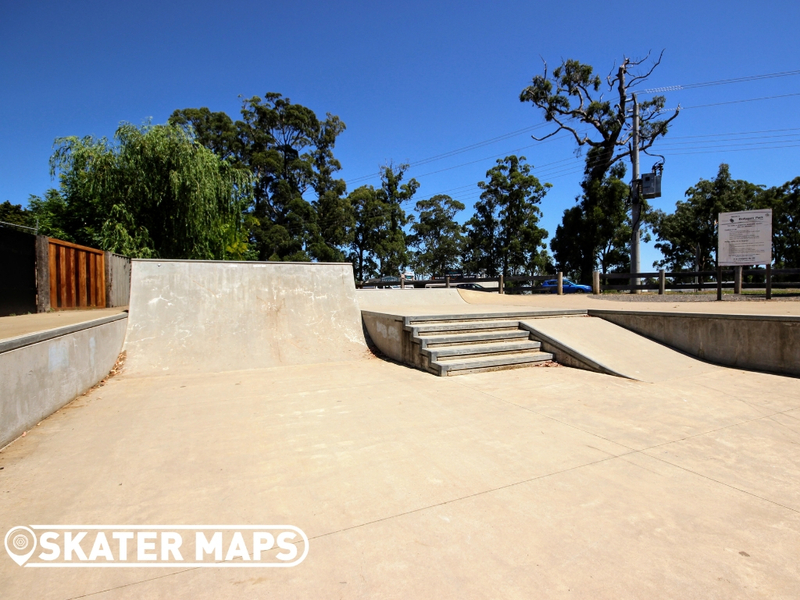 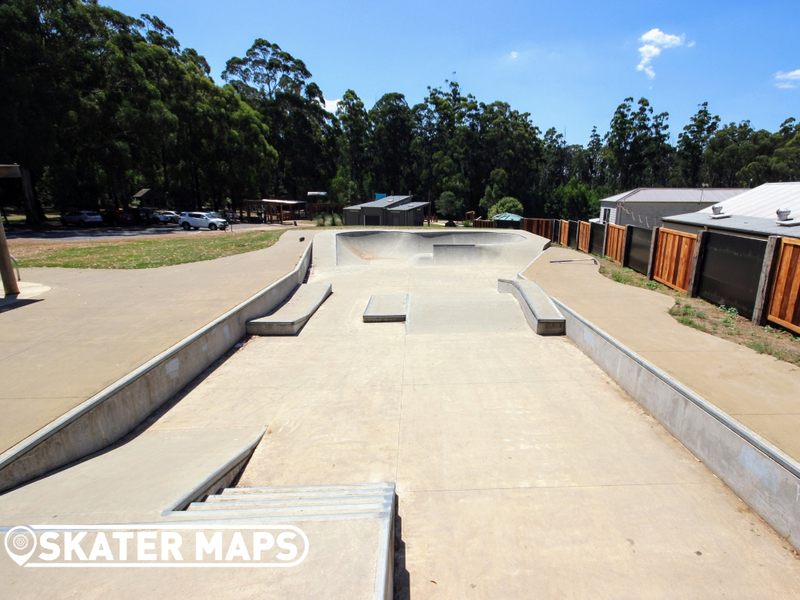 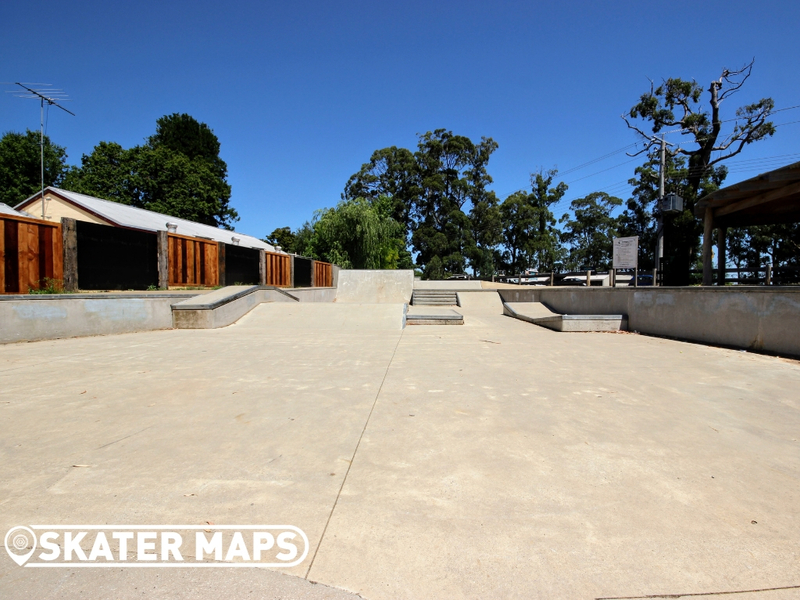 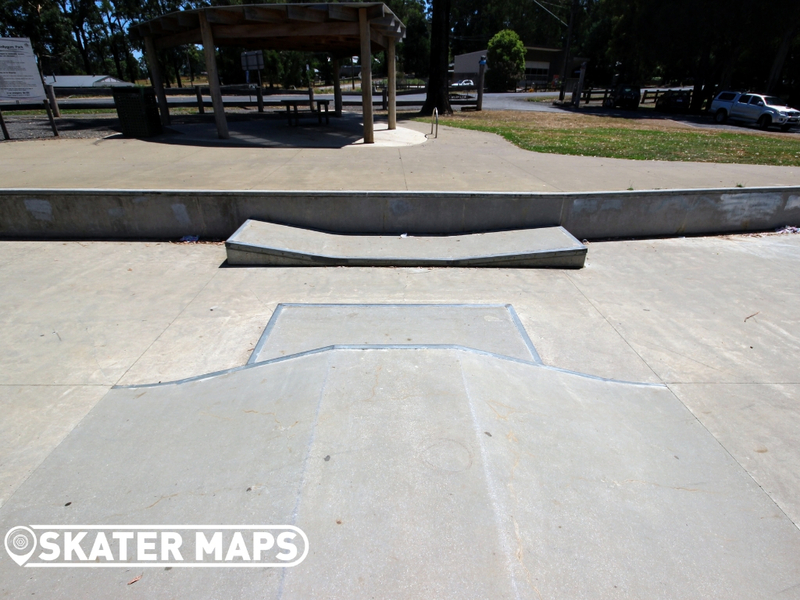 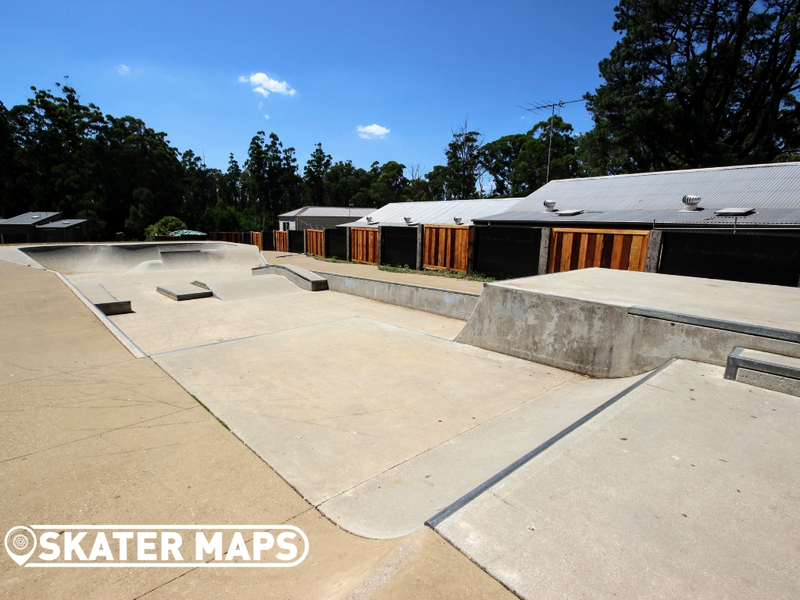 Kinglake skatepark is one of our favorite parks in Victoria and one that you will almost always get to yourself.